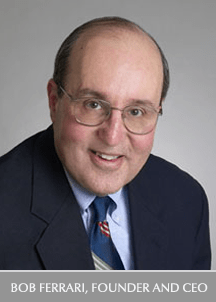 We are pleased to announce to our readers that Supply Chain Matters Founder and Executive Editor, Bob Ferrari, will deliver the keynote address at the 2013 PRISM Users Group Meeting being held on October 20-22 in Boston. The PRISM® User Group is an independent collection of likeminded individuals whose companies employ the PRISM process-ERP application within food, chemical, and pharmaceutical manufacturing industries. 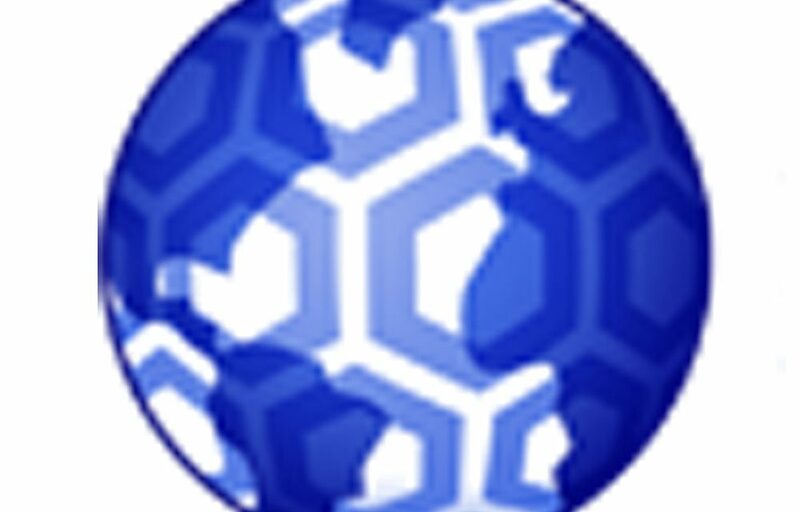 This group began as an informal organization back in the 1980’s sponsored by the originator of the software, Marcam Corporation. After Marcam and PRISM were acquired several times, Precision Solutions Group (PGSi) resurrected the PRISM User Group in 2005 to support ongoing interactions in both a Linked In group and in a conference held annually. The initial PRISM User Group Meeting began in 2006 and has been held every year with the exception of one year. This year’s conference venue will be the Marriott Newton Hotel and will begin with a networking reception on Sunday evening, October 20. Bob Ferrari will kick-off the session in a Monday morning keynote presentation: The Most Significant Process and Technology Trends Impacting Supply Chain and Manufacturing Teams over the Next Five Years. Manufacturing and supply chain teams have made considerable strides since the advent of MRP driven process and the original deployments of PRISM. In April 0f 2012, the cover of The Economist magazine boldly declared: The third industrial revolution, and how a renaissance in manufacturing would lead to new digitally-driven capabilities. In the keynote, Bob will address the vastly increasing clock speed of business change coupled with paradigm shifts in a more technology astute consumer, increased presence of global risk, and the dawn of more efficient use of predictive decision-making capabilities as driving significant business and associated process changes. Bob will further address challenges that could stall the timing of these changes, one of which is the cumulative impact on people skills. 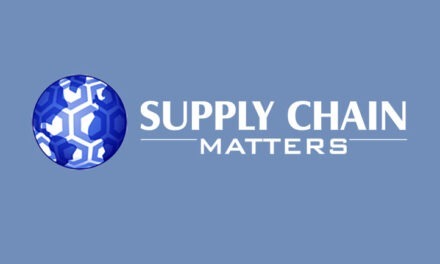 Bob will also draw on published research and commentaries noted in Supply Chain Matters. Readers residing in process intensive manufacturing industries, especially those utilizing elements of PRISM ERP should consider attending this timely event. More information and registration information regarding this upcoming event can be obtained from the PRISM User Group web link. October is also a great time to visit New England and view the fall foliage colors.